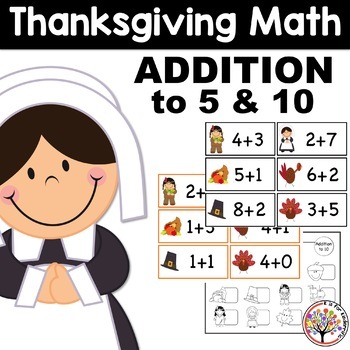 This is a quick and easy center activity you can add to your Thanksgiving fun! 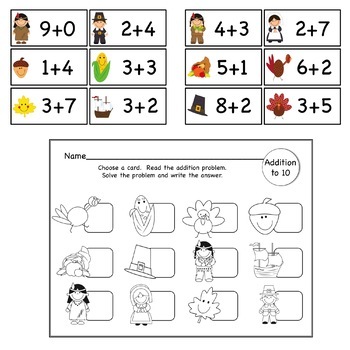 The addition cards can be placed around the room as a "write the room" activity OR used as an independent math center activity. 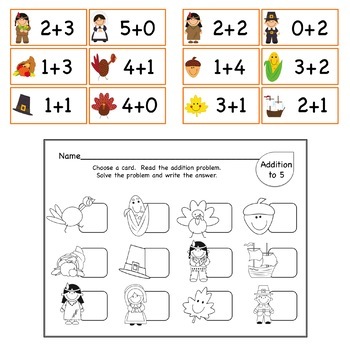 There are 3 sets of addition cards so you can differentiate with your students or give them extra practice! 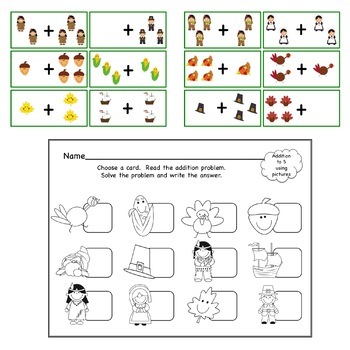 Each set has its own recording sheet where students write their answers!